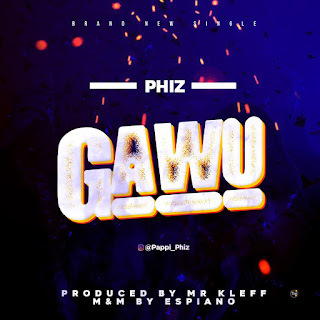 The new kid on the block, "PHIZ" comes through with a groovy tune titled "GAWU" to kick start the year. This is surely a club friendly banger you don't wanna miss. "GAWU" is vibe that talks about the positive side of life.